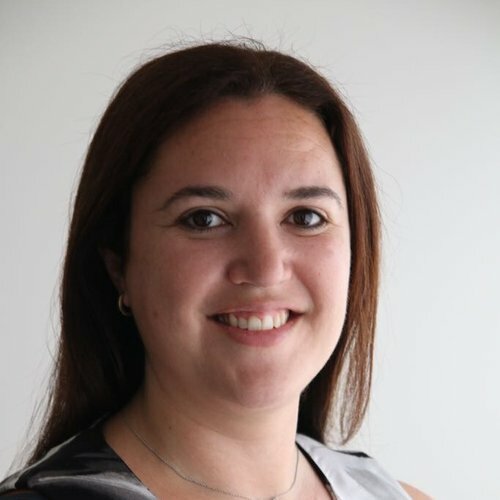 Experience/Connection to AOF: Amy has been a board member since August 2017. She’s passionate about the benefits that overseas work experience can bring, not only to the candidate but to the community. Amy has significant international Human Resources experience across a range of industries and brings these strengths as an active member of the board and the selection committee. Positions held: A variety of senior Human Resources generalist roles in industries such as public sector, oil & gas, mining, financial services, superannuation and retail. This experience was gained in Australia and the UK, with international remits for organisations based in countries such as New Zealand, Italy and Sierra Leone. Current Role: Leading the HR function at LUCRF Super, an industry super fund which is run to profit its members. A member of the Course Advisory Committee for Swinburne University’s Human Resource Management programs, which aims to review the undergraduate and postgraduate Human Resources programs to ensure continued accreditation with the Australian Human Resources Institute. A member of the education committee for the Australian Institute of Superannuation Trustees, which reviews and provides recommendations on education programs for the organisation which is the premier professional institute for the superannuation industry.